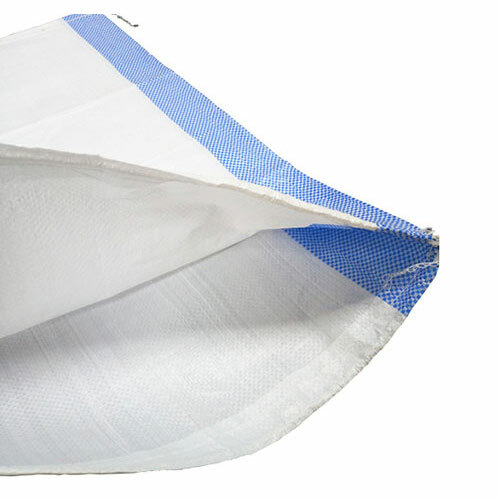 PP woven bags have the advantages of lighter weight, economy, higher strength, better corrosion resistance, tear resistance and easy to customize. Their demand has exponentially risen in recent times. We manufacture and supply custom designed PP woven bags and PP woven sacks for customised size, type and colors as per customer’s required specifications.